In the cable channel SBS Plus drama series “I Love You” starring Kim Hyung Jun and Kim Yoon Seo, the quarrelsome lover is well loved by the audience. 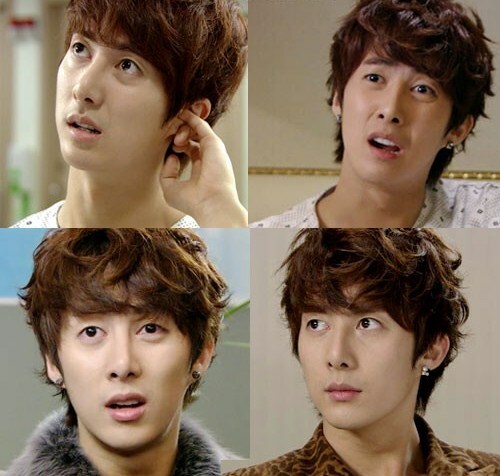 And the romance that about to stage by Kim Hyung Jun and Kim Yoon Seo is attracting attention. Recently, the crew made ​​public a set of photos where Kim Hyung Jun and Kim Yoon Seo are “hugging.” The scene is from episode 7 of the drama, where Yeon Ah goes to baseball training ground in order to vent her anger, while Min Chae seeing her constantly waves the bat, and hit a fierce ball, scaring Yeon Ah. In the photos, the two persons are as if a sweet couple, Kim Hyung Jun is hugging Kim Yoon Seo from the back, the posture of holding the bat together made many viewers jealous. 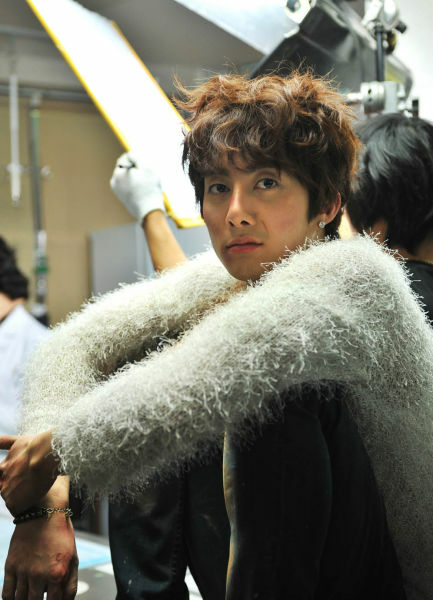 In addition, the set of stills also made a lot of fans and netiznes envy, who commented, “The two persons who are quarrelsome, looks pretty good match when standing so ambiguously,” “So fit till making people envy, so envy,” “I also want to be in the embrace of Kim Hyung Jun like Yoon Seo” and so on.